We are, at the time of writing, little under a month away from the theatrical release of Guardians of the Galaxy Vol. 2 – and we couldn’t be more excited. 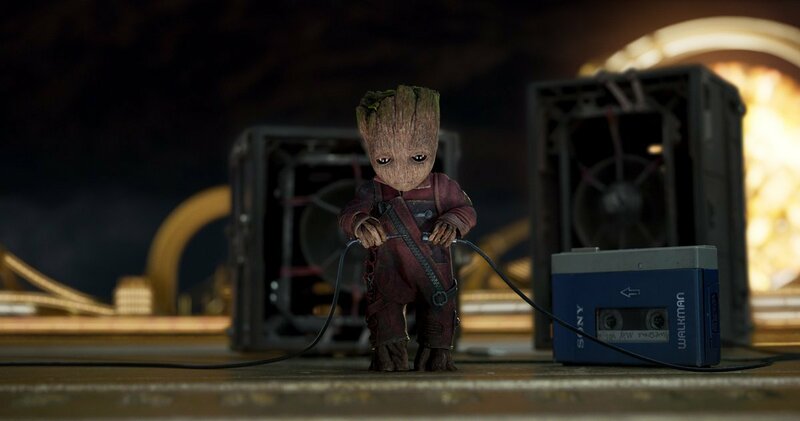 Anticipation for James Gunn’s galactic sequel is not only palpable, it’s through the roof, and with each new promo that’s released, we fall in love with Baby Groot that little bit more. But today’s tidbit isn’t so much concerned with Vin Diesel’s pint-sized Guardian as it is Sylvester Stallone, the Hollywood veteran who signed on for Marvel’s spacefaring adventure during the formative stages of development. And since then, the identity of Stallone’s mystery character has remained firmly under wraps – until now, at least. Citing an Italian press release, MoviesBook claims to have uncovered the identity of said character: Stakar Ogord, AKA Starhawk. You can find the Tweet coupled with that alleged document, below. Those familiar with the source material will know that Starhawk is a peculiar character even by Guardians of the Galaxy standards. Initially a high-ranking member of the Ravagers, Stakar Ogord – or the One Who Knows – actually helped form the 31st century incarnation of the Guardians, and his ability (curse?) to relive his life over and over from the beginning allows him to manipulate events as he sees fit. Heck, no matter how many times Starhawk’s reincarnated, the ancient being is able to retain his memory, which does somewhat align with James Gunn’s comments about Stallone’s character being deeply connected with Marvel history. Until such a time as when we have confirmation, treat this Guardians of the Galaxy Vol. 2 rumor as just that. In related news though, there’s also a fresh batch of high-res screenshots to peruse up above, many of which are duplicates of existing images sans watermark.